Have you been dreaming of creating a life filled with passion and purpose? A life filled with happiness, abundance, freedom, and connection with a community of like-minded people? Are you passionate about finding a more natural approach to your health and self-care? Are you ready for amazing personal and business growth? If so, then this opportunity is for you. Our team attracts fun-loving, free-spirited and visionary women who are inspired to share their gifts and grow a heart-centered business that feeds their soul. When I was a young girl, I was the one painting rocks, making beaded jewelry and setting up artisan markets with other kids in the neighbourhood. Building community and living creatively. It’s in my blood. I have run a successful six-figure photography business for 15 years with clients from across North America, Europe, and New Zealand. I was the Co-Founder and Creative Director for a popular lifestyle blog that we grew to over 30,000 readers in two years. Now I combine all of my skills to lead a high vibe team of women who are on my wellness team and I would love to welcome you too. You’re ready for something bigger. Perhaps you’ve been in our community for awhile and you love using your oils and you’re curious about the business. Or you’re new here and you feel drawn to be a part of something bigger. 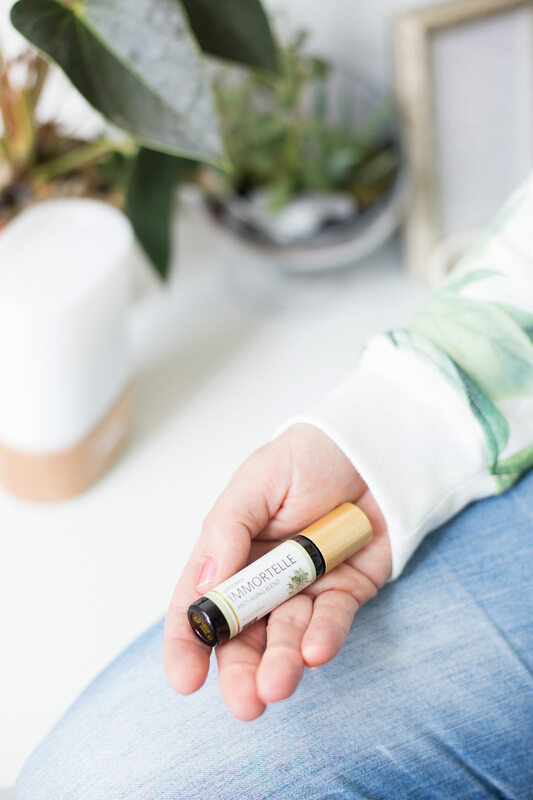 You want to make a positive impact in the world and you are passionate about educating and empowering others to live a more natural lifestyle with essential oils. You are ready to create more freedom and flexibility in your life and you are ready for growth. Personal growth, business growth. And you are ready and willing to work on personal development and courageously share your creative gifts with the world. One of the best things about building a dōTERRA business is that you are not alone. Our team is for you if you want to be part of a high vibe community of women living out their dreams and being a part of a movement educating and empowering others. You love to work on your own and also in a team and you get excited to help others achieve their goals as you achieve your goals too. You will feel connected, supported and uplifted by our amazing leaders on our team. We are ready for you. 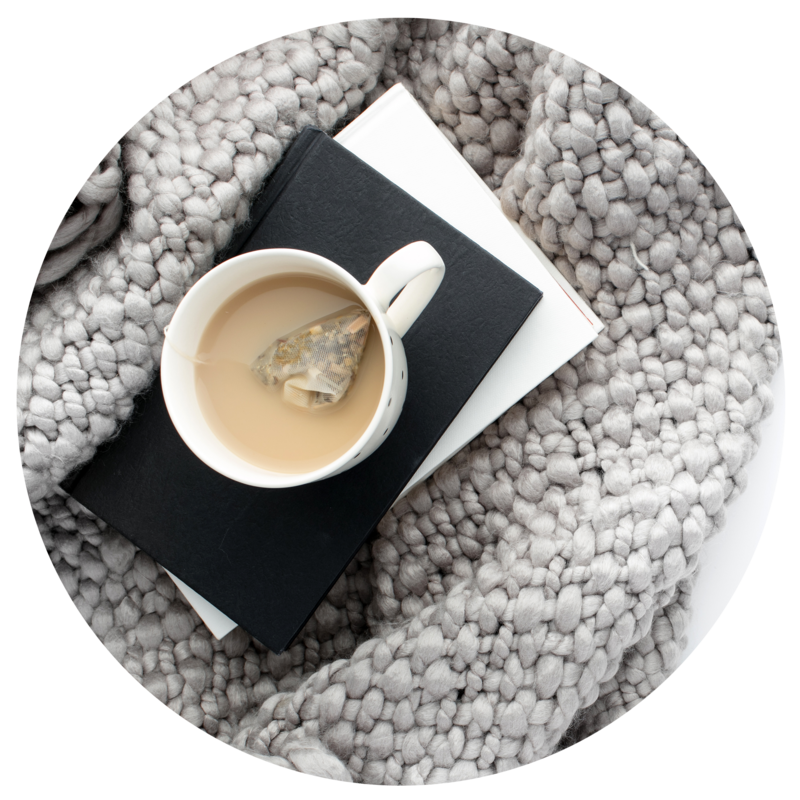 So cozy up with a tea (or a glass of red wine if you’re like me) and keep reading to learn more about joining our team. The great thing about dōTERRA as a business is that you choose your own path. You choose how you want to build. 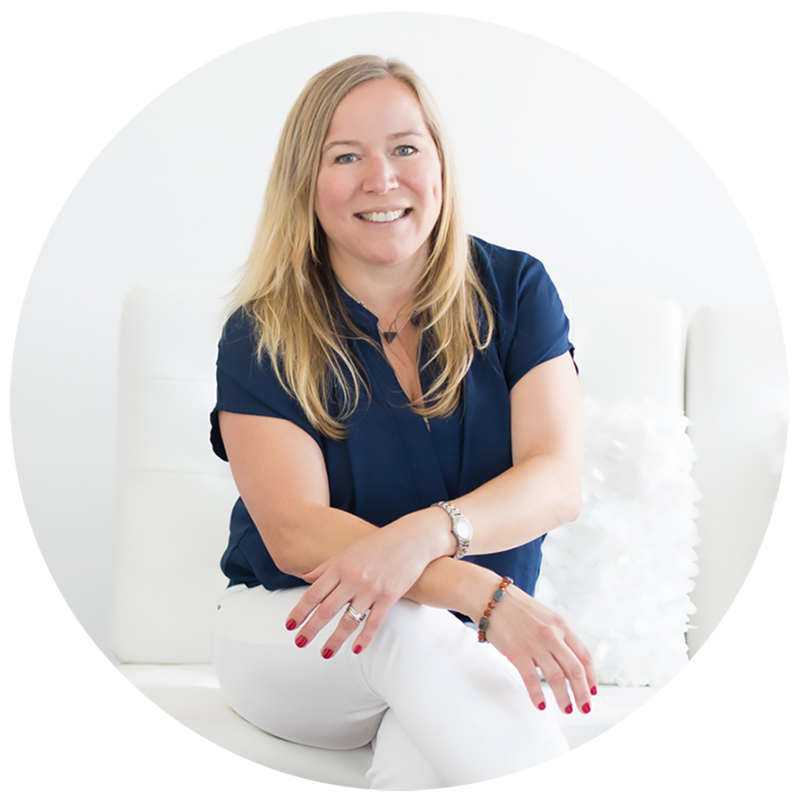 I am here to help guide you to finding your voice, developing your brand and launching the business and lifestyle of your dreams. 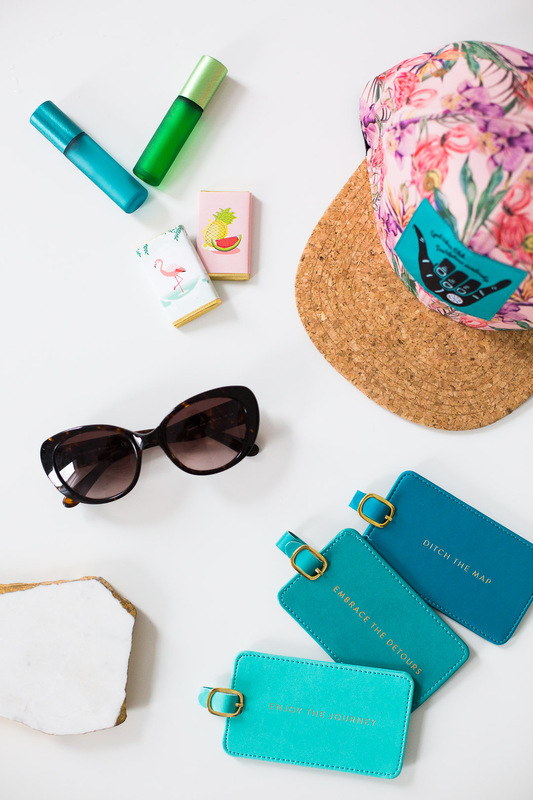 Our team is a community of fun-loving, like-minded, motivated and bold women who are tapping into their creative genius and courageously sharing their gifts with the world, whatever they may be. dōTERRA is our chosen vehicle for creating a thriving and abundant business while enthusiastically sharing these beautiful oils with our communities. In choosing dōTERRA we are also impacting not only the lives of our customers through helping them find natural solutions to support their health but also our global community. We are ready to welcome you to our team! + 1:1 mentoring with me to help guide you in the business. + Coaching from me on visual branding, creative direction, social media and storytelling to help you bring your vision to life. + Mentorship on how to create a website you love. Trust me, I have spent $5000, $15,000 on custom designed websites in the past. I will coach you on how to create your own website just like this one by using simple templates that have a beautiful design and won’t cost you a fortune. You’ll be amazed at how easy it is! + Online business training portal where you can educate yourself at your own pace. + Access to our Art of Life Tribe oil community and a separate business building group on Facebook. 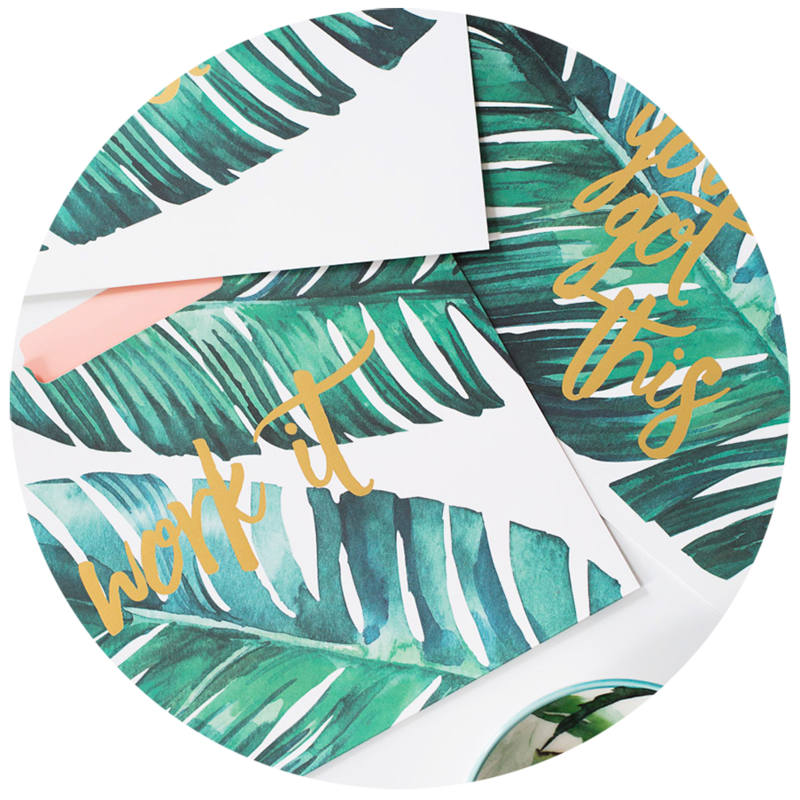 + Beautiful pre-made systems designed by me to support you in your business including a 6-week educational email campaign to support your new customers. Beautifully designed exclusive quarterly ebooks to share with your customers containing recipes, DIY’s, inspiration and more. + Access to all of our business tools including graphics, photos, forms and more. + Local opportunities to connect in person with our team. We love to get together over coffee or wine and we have quarterly business training sessions with our larger team.